How to make Flipbook for viewing on Mac? I want to make an Mac flipbook from my PDF document on Mac OS. I have never use your program so if you could tell me how to make it in a simple way will be pleasure. 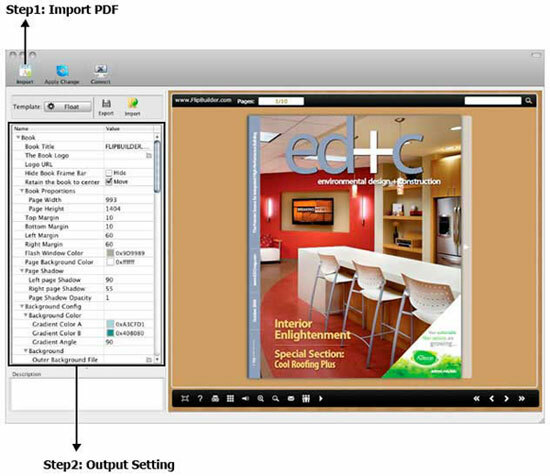 Step3: Use upload online service to publish your flipbook online. You can set a SEO HTML title for flipbook before publishing.